Extra-Curricular programs remain integral to the educational experience at Maryvale Prep. We encourage students to build communities and bonds with their peers outside of the classroom. Extra-curricular programs at Maryvale Prep continue to be driven by members of our faculty and reflect the levels of student interest and engagement on campus. Please see the listing of all current extra-curricular programs being offered this academic year. SportsKiz K-5th Grade- Click on this link for more information. 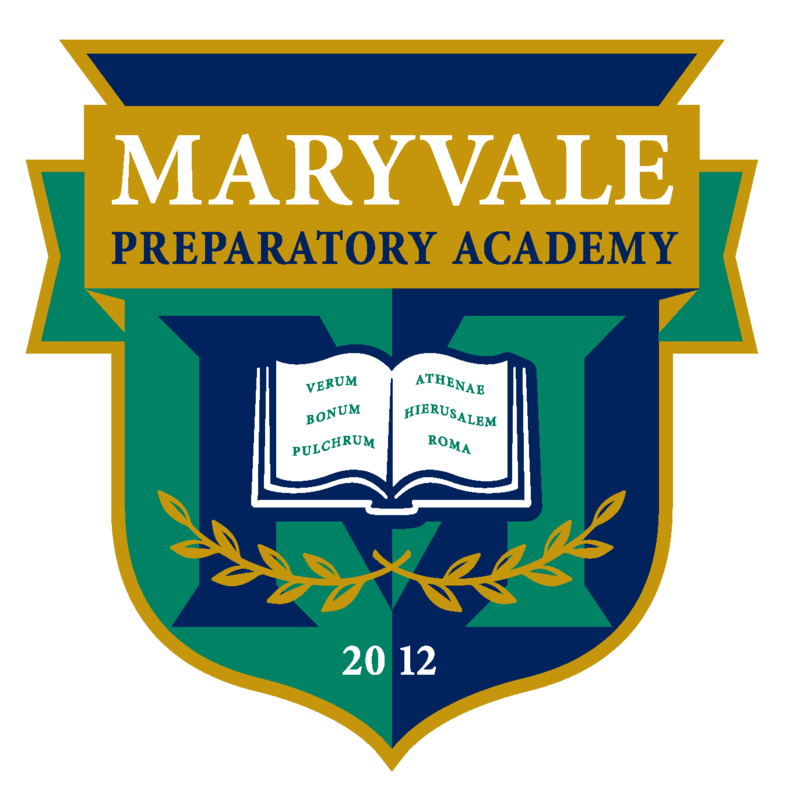 Middle School Sports (boys) – Visit www.maryvaleprepathletics.org for details and fees. Middle School Sports (girls) – Visit www.maryvaleprepathletics.org for details and fees.